Washington • Tad Devine, during his run as chief strategist for the Bernie Sanders presidential campaign, railed against the corrupting influence of money in politics. He repeatedly echoed the Sanders message that "our economy is rigged," that "special interests" buy politicians, that "all of the new wealth is going to the top of America," that there is a "corrupt system of campaign finance" of which Hillary Clinton offered an "egregious" example. Sanders, by contrast, "supported the little guy." Those who heard Devine's interviews and watched his Sanders TV ads therefore may be surprised to know that, in the years and months leading up to the Sanders presidential campaign, Devine was making gobs of money to secure the election of one of the world's most corrupt political figures and then his allies. Thanks to Robert S. Mueller III's prosecution of Paul Manafort, the former Trump campaign chairman and sometime business associate of Devine, we now have an unusual glimpse into the role the Democratic ad man had in electing and preserving the power of Ukraine's Viktor Yanukovych, a crooked pro-Putin autocrat. Though American political consultants routinely rake in cash from foreign leaders — even shady ones — Devine's seamless pivot from advocate for antidemocratic thug to champion of a principled democratic reformer shows extraordinary flexibility. Yanukovych's fraudulent election in 2004 as Ukraine's president was invalidated, but not before his opponent was poisoned by dioxin. Yet testimony in the Manafort trial and documents released by Manafort's lawyers show Devine helped Manafort on Yanukovych's comeback as prime minister in 2006 and successful presidential run in 2010. Devine produced a memo of advice for Yanukovych's party in 2012, even though by then Yanukovych had thrown the leading opposition politician in jail and had built a $100 million mansion — complete with zoo, helipad, golf course and replica galleon on an artificial lake — while his people were, in Devine's own words, struggling with "joblessness, hunger and the general despair." Yanukovych was ousted in 2014 after he halted Ukraine's movement toward the European Union, yet Devine offered to help Manafort's efforts in the 2014 Ukraine election — for a price. "We are ready to take on this project," he wrote to Manafort partner Rick Gates, for $100,000 per month (payable in advance), $25,000 per week of runoff, a $50,000 "success fee" and expenses including first-class airfare. In June 2014 — even as talks about the Sanders presidential run were getting underway — Devine went to Ukraine to help remnants of Yanukovych's party reforming under a new name. "My rate for something like this would be $10,000/day, including travel days," he wrote to Gates. As Sanders likes to say, let me be clear: Manafort is the one on trial for money laundering and other crimes. Devine is a witness for the prosecution; as prosecutors pointed out when he testified Tuesday, he wasn’t the one with a bank account in Cyprus. There is no hint Devine did anything illegal — only cynical. Manafort, who worked for the world's sleazebags, made no pretense of scruples. But Devine was the guy molding the Sanders campaign as a righteous, everyman's insurgency against the corrupt, wealthy establishment. Devine, through an employee, declined to comment Wednesday. Devine wrote with Manafort a January 2006 memo when Russia was cutting off gas supplies to Ukraine, showing Yanukovych how to ride his "good neighbor" policy toward Russia to victory. He became prime minister. Devine drafted a presidential victory speech for Yanukovych in February 2010 ("We are all Ukrainians first," the American wrote) and later that year wrote talking points showing how Yanukovych and his party could attack the opposition. By April 2012, Yanukovych had jailed his opponent and become an international pariah. Devine told Gates, "I regret that we will not be able to work with you" on Ukraine's parliamentary elections. But four months later, Devine wrote a strategy memo for Manafort. "The number of people who admit they are having difficulty feeding their family throughout Ukraine today is stunning," he wrote, urging Yanukovych to "signal" his concern and calling for his party to attack. "I would recommend a roughly 3:1 negative to positive ratio in the advertising," he wrote. In March 2014, Devine sent Gates a $100,000-per-month proposed agreement "to work on the election in Ukraine." In court Tuesday, Devine said Gates had recruited him to work for the man who is now Ukraine's president, billionaire Petro Poroshenko, but Devine didn't wind up working on the project. Just as well. It was almost time for him to launch the anti-corruption campaign of Bernie Sanders. Dana Milbank is a Washington Post columnist. He sketches the foolish, the fallacious and the felonious in politics. 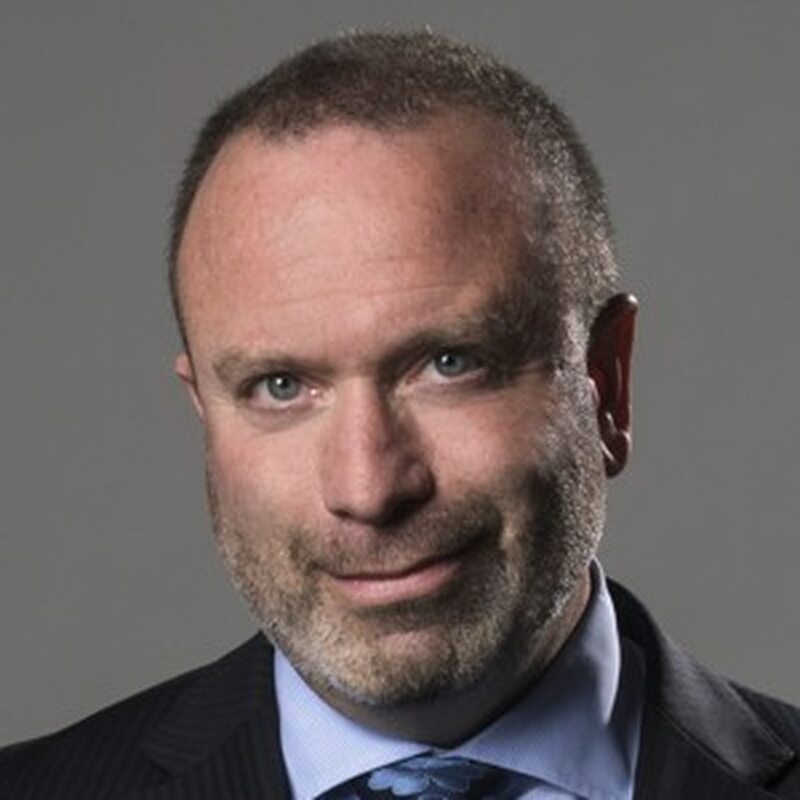 Follow Dana Milbank on Twitter, @Milbank.